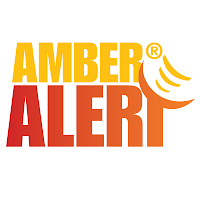 Kent's "Hooligan Libertarian" Blog: Abusing "Amber Alerts"
Years ago I signed up for Amber Alerts on my cellphone. It seemed like a small, crowd-sourced step I could take to help watch out for the safety of others. But, things have changed. 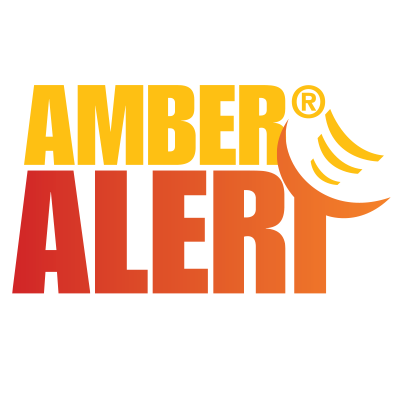 I can't take Amber Alerts seriously anymore, and it's because 99% of them (I'm guesstimating) are issued for custody disputes rather than actual abductions. I feel this is a case of the alerts crying "Wolf!" to the point they have become meaningless. At least, to me. I have heard others say the same thing, so I know I'm not the only one. Yeah, I know-- Amber Alerts are probably a statist program anyway; I'm not interested enough to really look into it. I can see a place for something similar in a free society, just like I can see a place for libraries, roads, and spaceships. If a kid goes missing, I think it's good to have as many as possible keeping an eye out to find them, even if I'm not willing to rob you to pay for the service. But the way it is currently being implemented isn't going to keep working. "Custody" is a result of government meddling in the first place, and isn't something I put any stock in. I can understand when the parent who has gone to the State, and asked to be given possession of a child, finds out that the other parent has ignored the dictates of the State and taken off with the kid, and gets panicky. Just to think that someone would ignore the dictates of The Court! I'm not even saying that a parent could never be a danger to a kid. For goodness sake, many of those parents probably work for the State-- some might even be cops! And some might be bad guys in other, completely unrelated ways. So, yeah, they could pose an actual risk to the kid. But, if alerts are going to be issued for custody disputes, there probably ought to be a different category of "alert" for those cases. That's all I'm saying. In a free society, I'll bet there would be. And until there is, I will be paying less and less attention to Amber Alerts. I find that tragic and preventable.